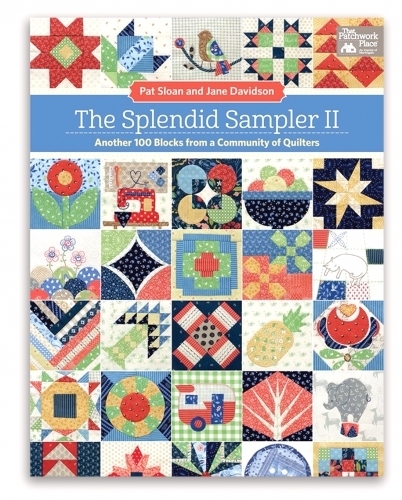 More than 28,000 quilters have sewn along with the Splendid Sampler community online. 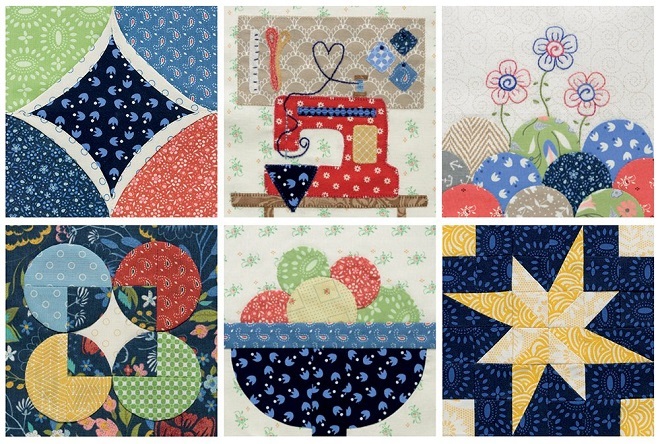 Now Pat Sloan and Jane Davidson return with 100 all - new block patterns to inspire quilters all over the world, all over again! 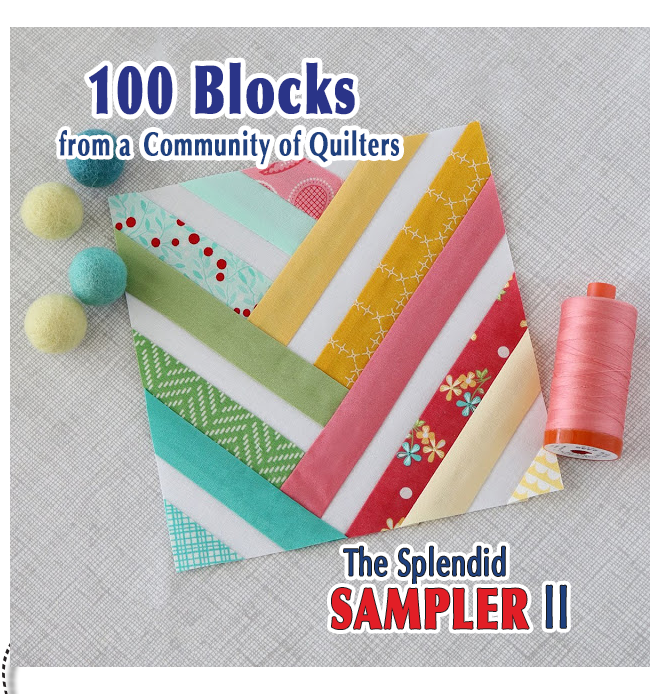 Choose blocks designed by Pat and Jane plus superstar quilters Lissa Alexander, Carrie Nelson, Jenny Doan, Susan Ache, Betsy Chutchian, and many more. 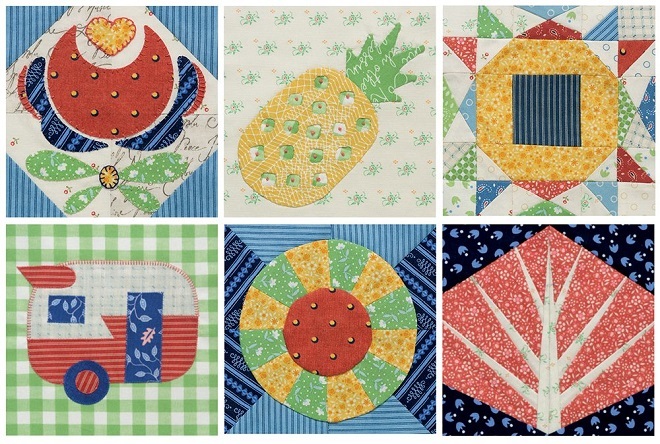 Blocks made with patchwork, applique, embroidery, and paper piecing provide plenty of opportunities to try new techniques. 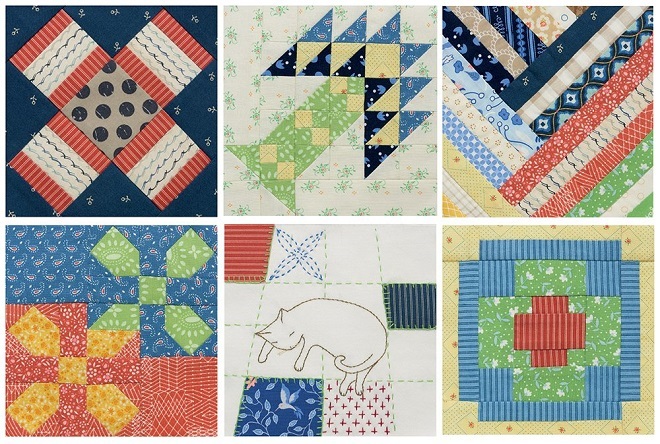 You'll discover fun ideas for arranging your blocks in a gallery of sampler quilts. 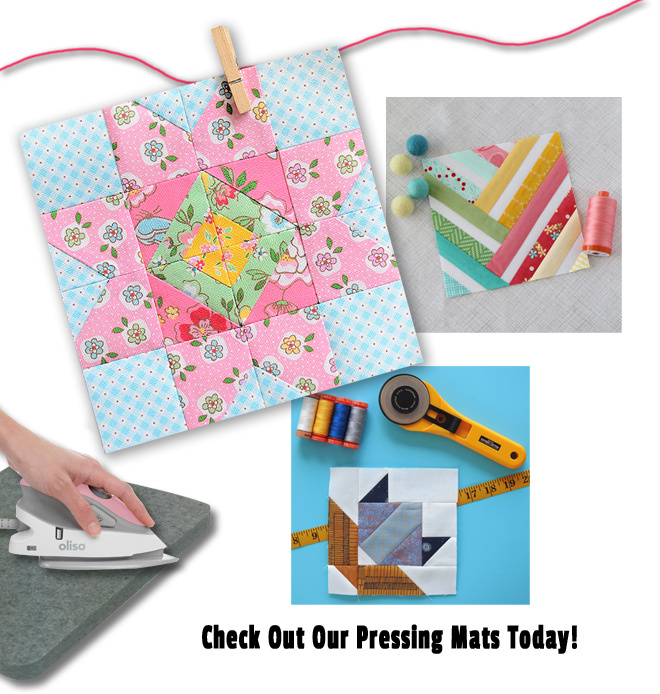 Share your progress online and experience the joys of quilting with this "Splendid" community of quilters!